The first step towards a beautiful, healthy smile is to schedule a dentist appointment. Please contact our office by phone 727.442.3363 or complete the appointment request form below. 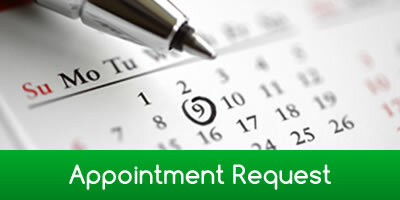 Our scheduling coordinator will contact you to confirm your appointment. Keeping a regular dentist appointment is a key ingredient to making sure that you take good care of your teeth. 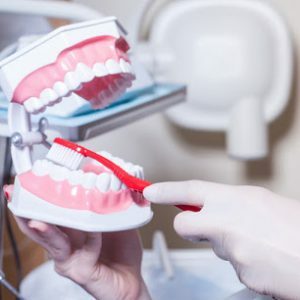 If you keep in regular cleaning, both at home and professional cleaning if needed, and regular check-ups, you can avoid a lot of common problems that people encounter with their teeth and gums. 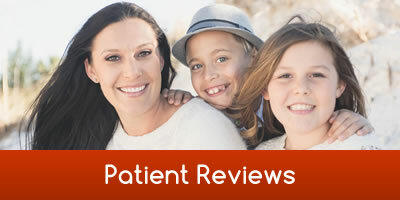 Improve Your Dental Health, Make An Appointment Today!